Annual conference that coincides with U.N. General Assembly in NY. 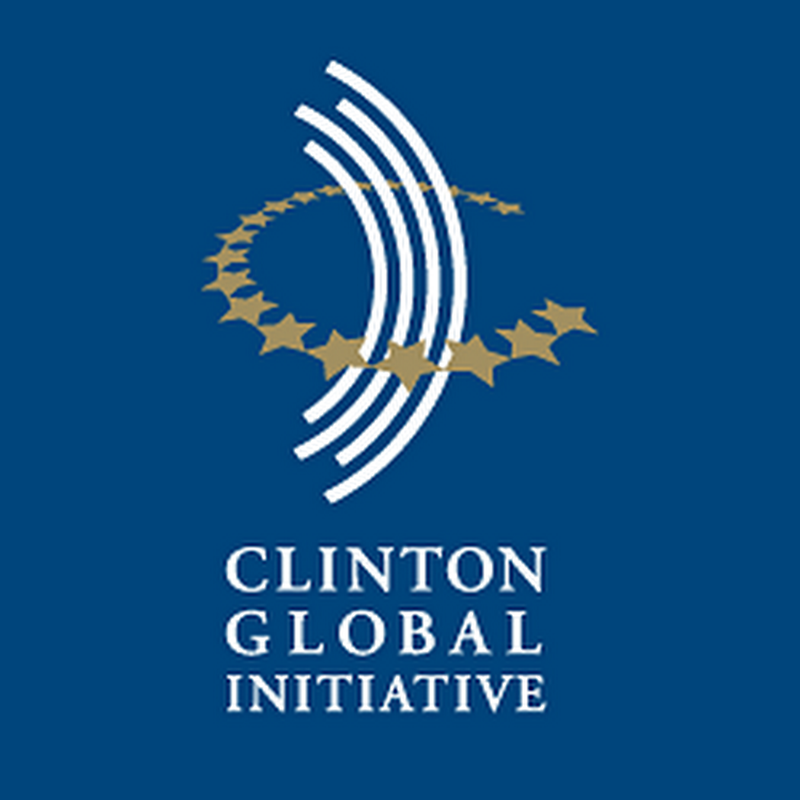 A non-partisan initiative of the William J. Clinton Foundation, CGI moves beyond discussion, fostering a sense of shared responsibility to address major global problems. From presidents to academics, from the boardroom to the classroom, CGI members from all walks of life are effecting positive change. Carlos Slim Helú Chair, TelMex and Carso Foundation. Ranked #1 on Forbes 2011 list of the world's billionaires. Hikmet Ersek During Ersek's tenure as CEO, which began in 2010, Western Union has successfully diversified and transformed its business model to a global FinTech payments company.